William Engelen (born 1964 in Weert, The Netherlands) is a sound and visual artist living and working in Berlin. After having studied visual arts, his focus shifted over time from solely visual to multi-disciplinary works that oscillate between sound and visual arts, between exhibition and performance, and incorporate installational, sculptural and compositional elements. He now considers himself a conceptual artist who works with sound. Many of his works are site-specific and have been presented and performed in museums, galleries, concert halls, private apartments, parks, urban spaces, a.o. Unlike other sound artists, Engelen does not primarily try to make a space sound, but rather to develop works that resonate and reflect the specific surroundings where they are presented. 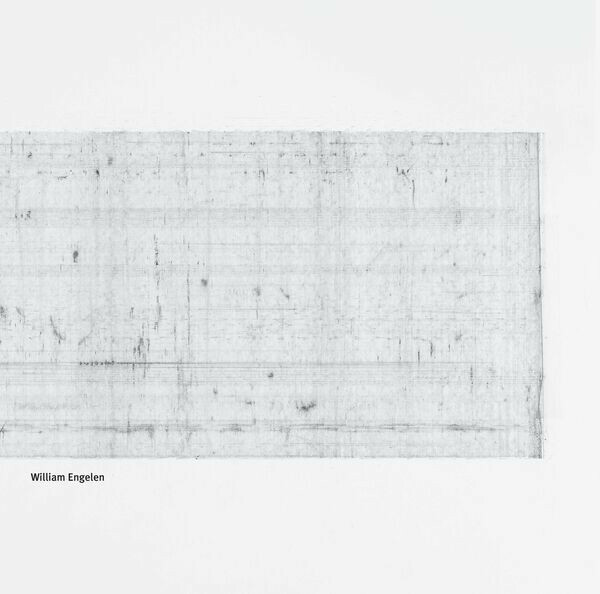 "Today, the organ has played beautifully again" (2018) is Engelen's second LP release after "Partitur Belval" in 2016. 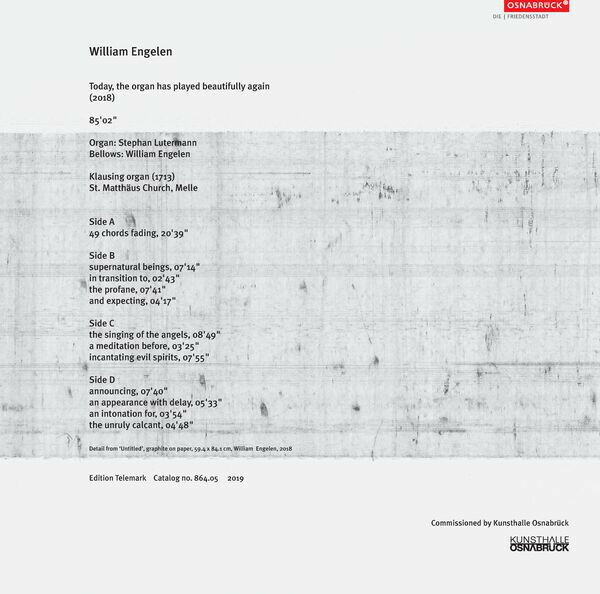 The piece was written for his solo exhibition "Heute hat die Orgel wieder schön gespielt" at Kunsthalle Osnabrück in Lower Saxony, Germany. The Kunsthalle building was once a Dominican monastery which, in 1713, became home to a pipe organ made by the famous Klausing workshop in Herford. In 1819, after the monastery had been secularized, the organ was moved to St. Matthäus church in Melle where it continues to be played to the present day. 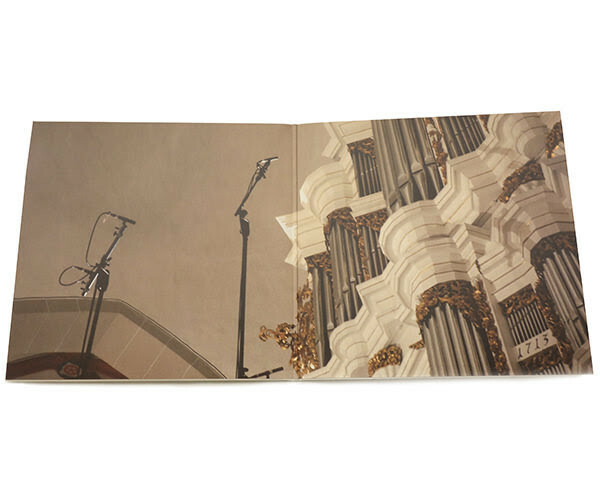 For the exhibition, Engelen decided to virtually bring back the organ to its original place. The piece was performed first for an audience at St. Matthäus church on October 14th, 2018, then turned into an 8-channel sound installation for the Kunsthalle exhibition from November 2018 to January 2019. During the rehearsals and the concert, video recordings were made that were compiled into a 2-channel work. 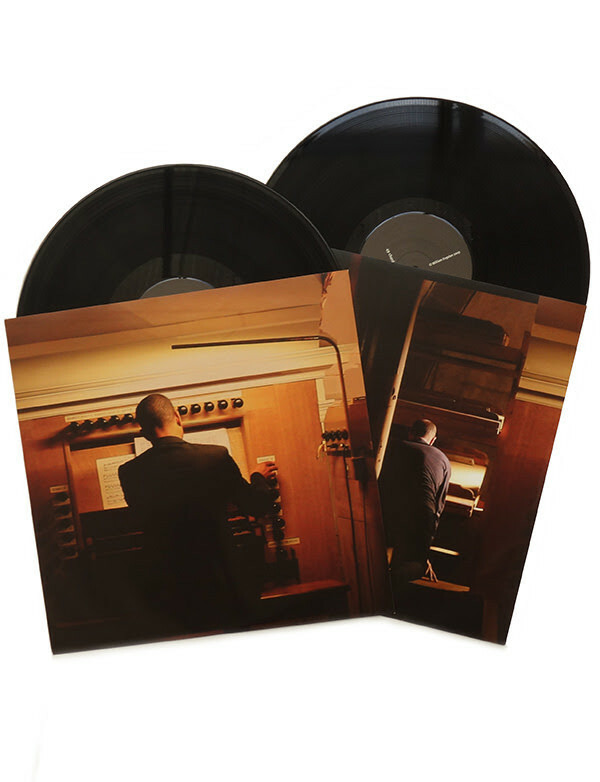 The fourth iteration of the piece is this double LP album, recorded in the night of October 18th, 2018, and presented in a full-colour gatefold sleeve with printed inner sleeves. Co-released by Kunsthalle Osnabrück and Edition Telemark.